The Iraqi government forces were relentless in their pursuit of Kurds who tried to escape to Iran during Saddam’s Anfal campaign. They even launched poison gas attacks against an Iranian refugee camp housing displaced Kurdish villagers near the border with Iraq. Jawahir Hassan Ahmed was there when it happened. 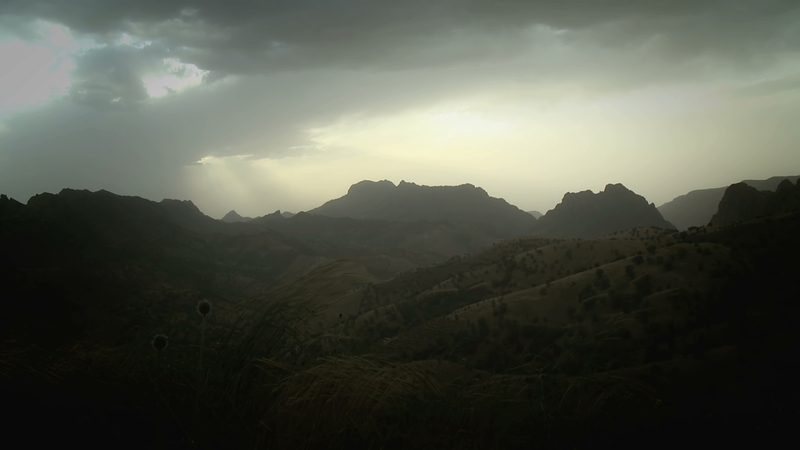 Haladin, Jawahir’s home, was a small village near the Patriotic Union of Kurdistan (PUK) headquarters and located about 40km north of Sulaimaniya. It came under poison gas attack on 25 February 1988, for the third time in two years, because of its support for the peshmerga, and the presence of Iranian soldiers nearby. Attacks like the chemical bombing of Haladin went unpublicised even though they violated international law. Western countries were loath to take a public stand on Iraq’s deployment of chemical weapons during the Iraq–Iran War, and for the Kurds there seemed to be no escape from Saddam’s regime. JAWAHIR HASSAN AHMAD fled her village of Haladin after the Iraqi army bombed the Jafati valley with chemical weapons in 1988. Her son could not walk so she pulled him along on a blanket while others were forced to leave their children behind. In Iran they were once again attacked with poison gas. Jawahir saved her own son, Sardar, by wrapping him in a blanket and dragging him through the snow. They finally reached Shanakhsei village where they were picked up by Iranian military trucks and driven across the border to the Iranian border town of Baneh. Shortly afterwards, Iraqi jets attacked the nearby Hawara Khol refugee camp with poison gas. This was the fourth time villagers from Haladin had been exposed to chemical weapons. Jawahir lost one of her five children in the chemical attack and her brother was taken during Anfal and never seen again. More than 60 people from Haladin disappeared during Anfal, many after returning from Iran in April and May 1988 believing, mistakenly, that a government amnesty was in force. Jawahir returned to Iraq safely in 1989 but then fled back to Iran two years later after the Kurdish uprising collapsed in the wake of Operation Desert Storm, the combat phase of the Gulf War. 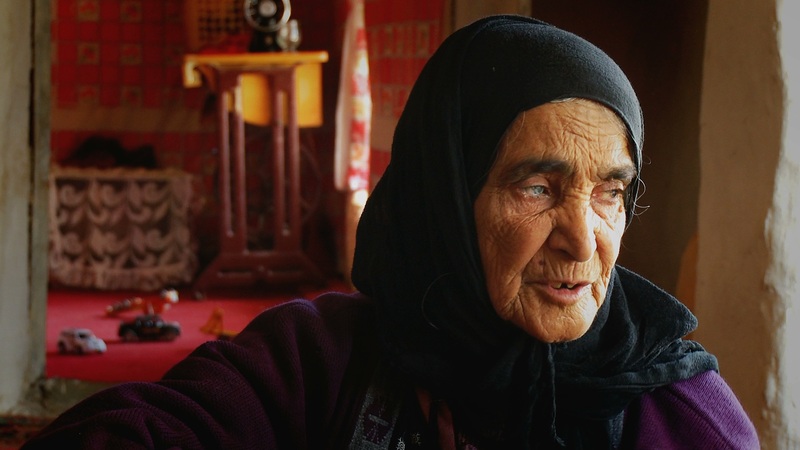 She returned home to Haladin after the intervention of coalition forces in Kurdistan in 1991. Haladin village is in the Jafati valley, which is where the primary headquarters of the Patriotic Union of Kurdistan (PUK) was formerly located. In February 1988 Haladin was attacked with chemical weapons during Saddam's First Anfal campaign.